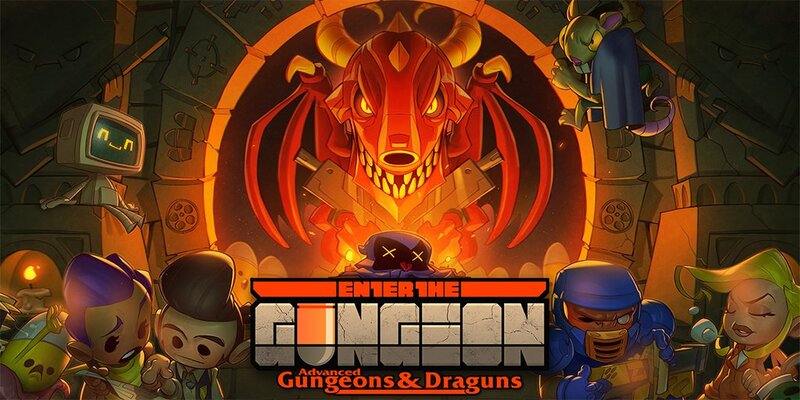 Dodge Roll’s brilliant Bullet-Hell-Dungeon-crawler ‘Enter the Gungeon’ was released on PC and PS4 back in 2015 and it always promised new updates but that was not the case before, After many delays the much awaited free ‘Enter the Gungeon’ expansion is set to be released on July 19. The initial release was announced in August of last year and many expected it to come out during the fall of 2017 but that was not the case as the developers Dodge Roll kept on pushing the date until they announced on their Twitter Feed that the game would hit PS4, Xbox One, and PC on July 19 with the addition of one new Console called ‘Switch’. The new expansion named as ‘Advanced Gungeons & Draguns’ has included new rooms along with plenty of new items, weapons with ammo, and enemies along with the ability to slide over tables and coffins along with more generous drop rates and lots more. The major focus on the announcement had to do with the requests made by the community which included changes in the quality of life and new powerful synergies and to add more weapons. Dodge Roll also explained that their main focus was to make the Gungeon platform a more generous place for the players and for them to really engage in it, With the previous update being too slow and hard for the new player. Revealed in April that a new legendary weapon was to be released inspired from a Rocket Launcher which was named after Gjallarhorn. The gun is called an exotic Ammonomicon entry in the game which could help in getting revenge on the game’s most hated resident ‘The Boss’. 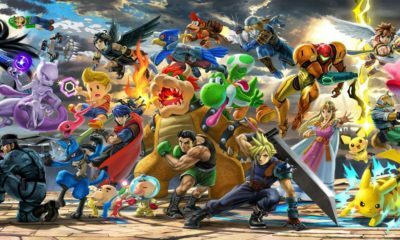 The developers also revealed that more details will be announced much closer to the release date of the expansion and that wait seems to be over.